Does anyone what designer these shoes are from? Or what store they are from? 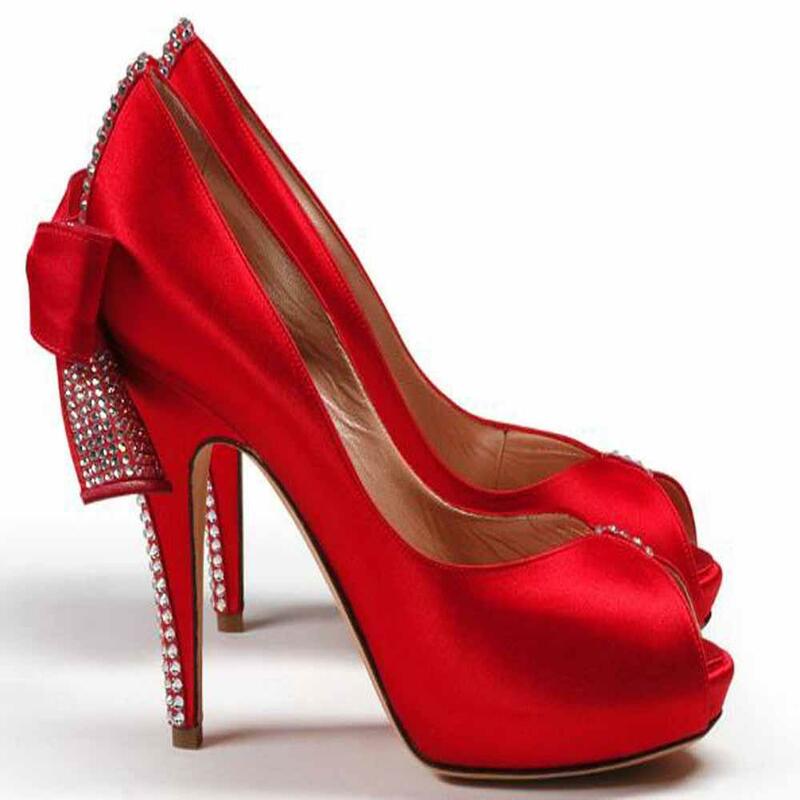 They are ABSOLUTLY perfect for my red wedding shoes!!! section 🙂 I maintain such info much. I was looking for this certain information for a very lengthy time. Any luck finding these shoes??? Has anyone found these shoes? I am in love with them!!! I am getting married in 2 months and these shoes are perfect for me!